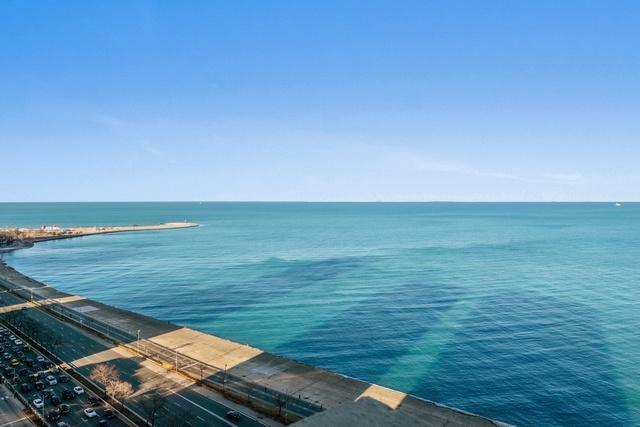 Spectacular lake views from every room in this one of a kind duplex home providing 3400 sq. ft. of living space. Bring your designer ideas to make this one of the most incredible homes in the Gold Coast. Split bedroom floor plan combines two - B units occupying 22nd & 23rd floors w/central spiral staircase & expansive wall space. 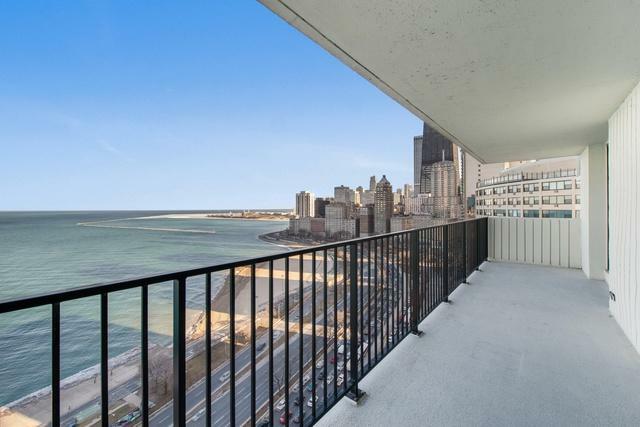 Floor to ceiling glass through out the home offers some of the best city and lake views with balconies running the length of the space with access from every room. Kitchen and baths are in original condition and are beautifully maintained. 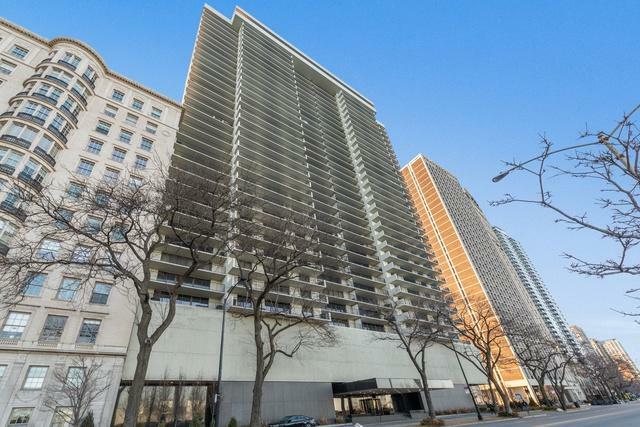 Full amenity pet friendly building offers 24 hour doorman, gorgeous indoor pool, two sun decks, fitness room, party room & cleaners/receiving room. On-site management, valet parking for owners/guests. 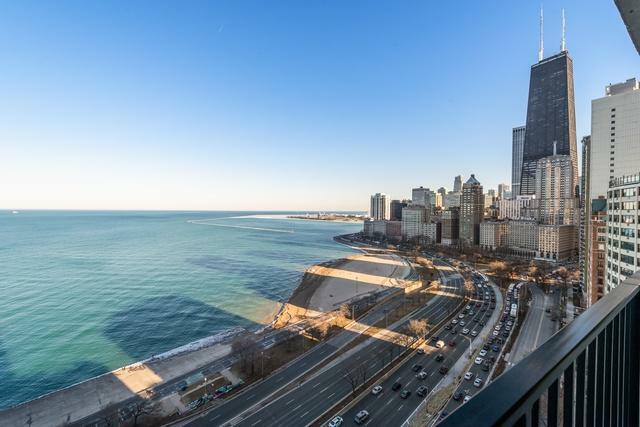 Conveniently located steps from Michigan avenue, lake, park, transportation, restaurants, museums, shops and entertainment. Don't miss this once in a life time opportunity! Unit is currently not occupied. Easy to show.